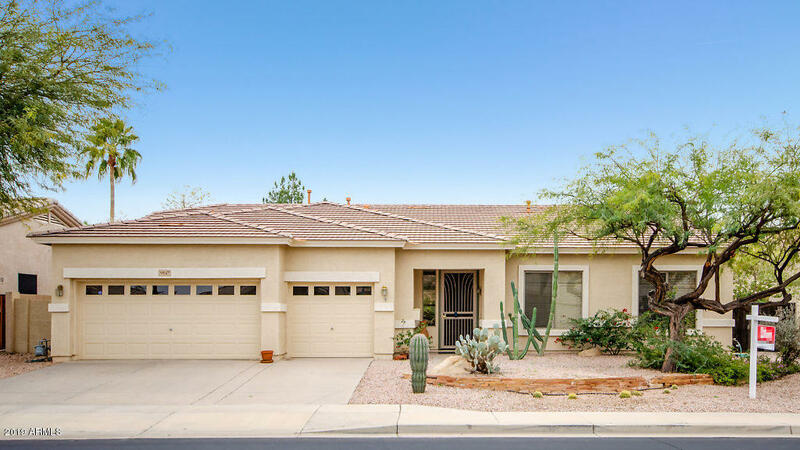 In today's Arizona real estate market, finding the right real estate agent representation is critical. 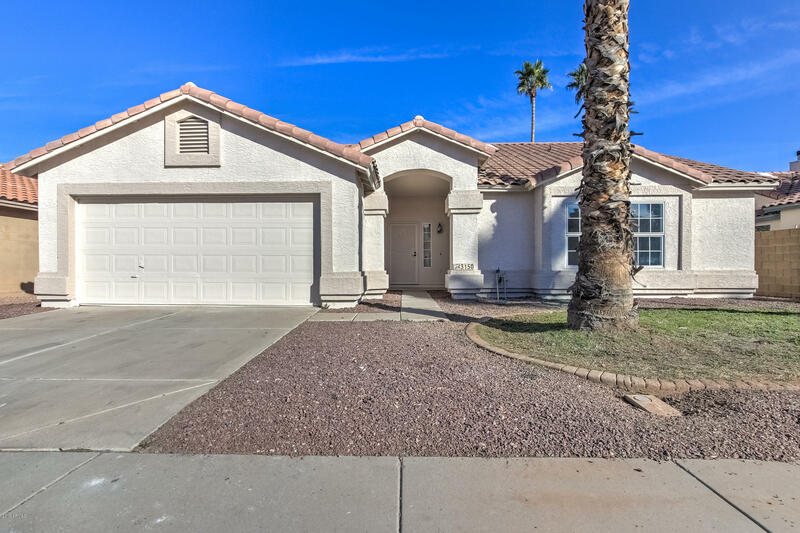 With real estate expertise for both home buyers and sellers in Gilbert, Chandler, Tempe, Phoenix, Scottsdale and Queen Creek and all surrounding Maricopa and Pinal County, AZ areas, you've found the right source for all of your real estate needs. 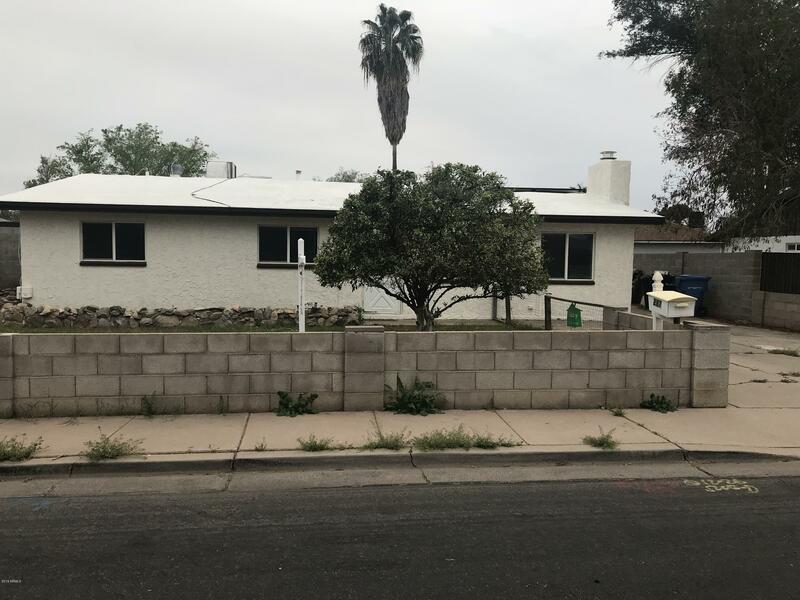 Whether you are looking for a new home or property or you are in the preliminary stages of the real estate search, I can help. 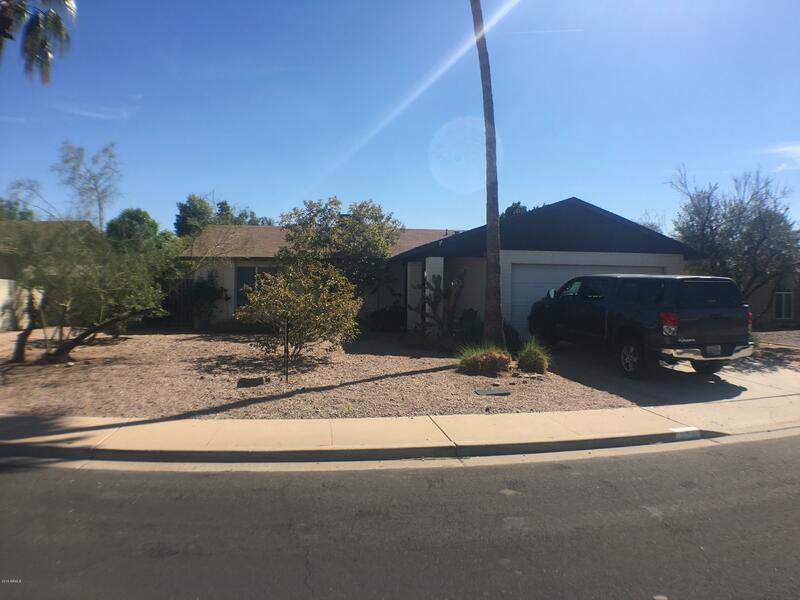 I specialize in buying and selling services for all major communities in Maricopa and Pinal County including Gilbert, Chandler, Tempe, Phoenix, Scottsdale and Queen Creek. 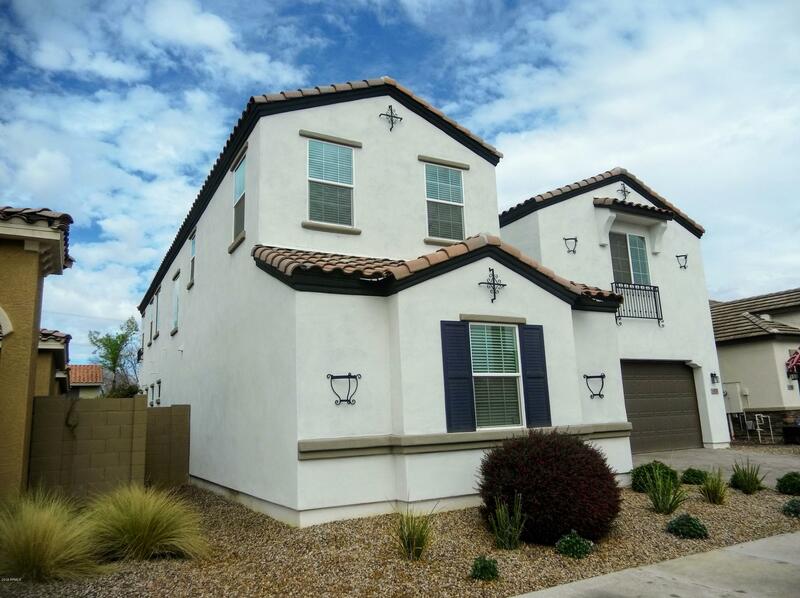 Through my real estate web site, you have the ability to search virtually every home for sale in Maricopa and Pinal County. 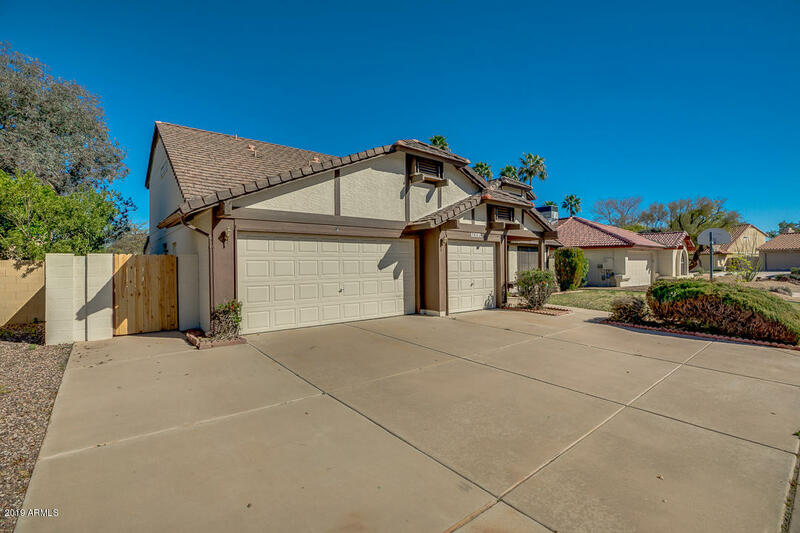 In addition to accessing homes and real estate for sale in Gilbert, Chandler, Tempe, Phoenix, Scottsdale and Queen Creek, this web site features comprehensive community information for Gilbert, Chandler, Tempe, Phoenix, Scottsdale, Queen Creek, and everywhere else in Maricopa and Pinal Counties that will help guide you in selecting the right real estate or home for sale. 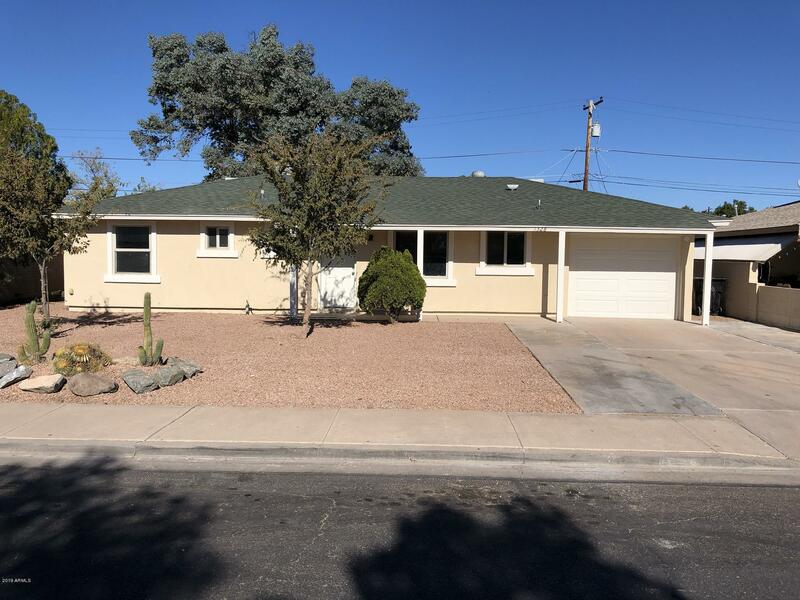 This web site features every real estate tool you need when looking at Arizona real estate and homes for sale. 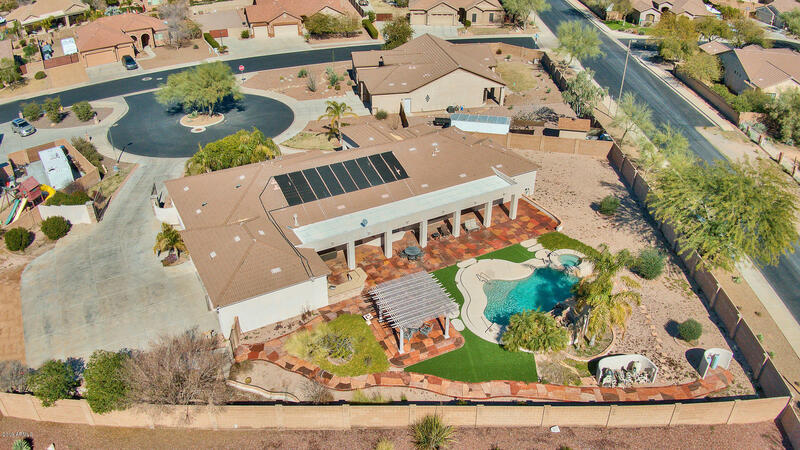 You can browse my exclusive homes for sale, search virtually all Arizona area homes for sale through my property search, calculate mortgage payments on your next home with my real estate mortgage calculators, access home buying and home selling tips, get tremendous area information about greater Maricopa and Pinal County including Gilbert, Chandler, Tempe, Phoenix, Scottsdale and Queen Creek. Furthermore, you can find out how much your home is worth, and access comprehensive information about me as your real estate agent. For those of you interested in learning about Maricopa and Pinal County, AZ schools, this site offers thorough school reports featuring the areas of Gilbert, Chandler, Tempe, Phoenix, Scottsdale, Queen Creek and beyond. 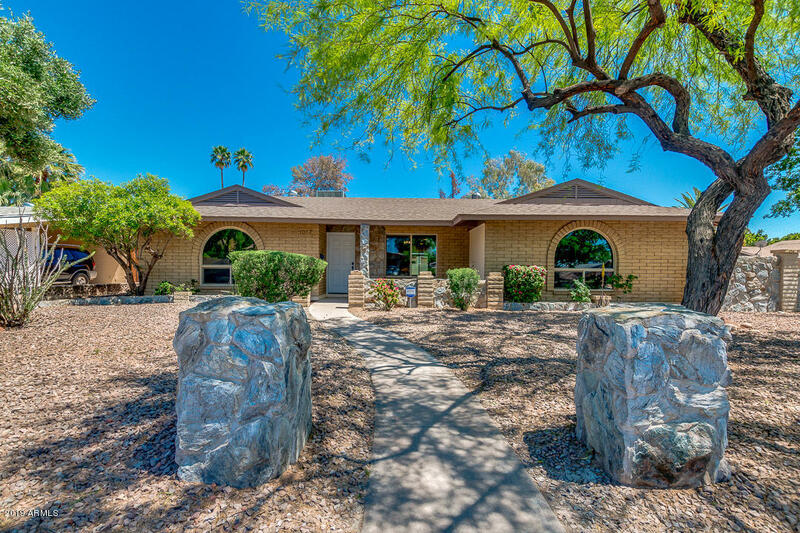 When you are considering your next real estate transaction or are looking for real estate representation, please remember I will do everything possible to make your Gilbert, Chandler, Tempe, Phoenix, Scottsdale and Queen Creek real estate experience smooth and enjoyable. 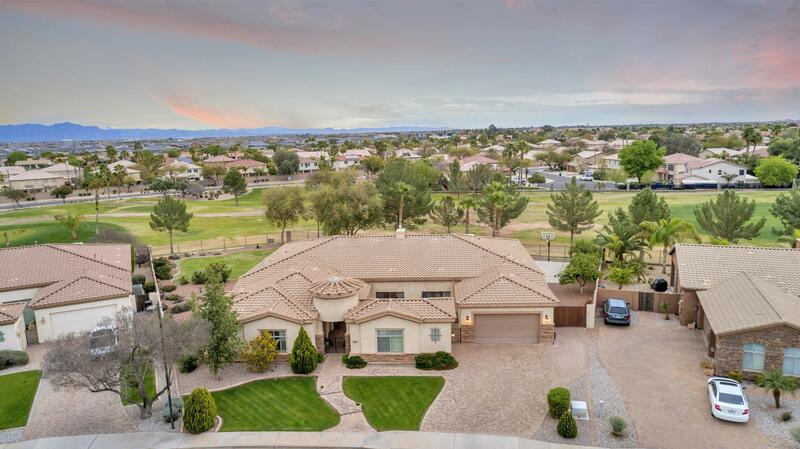 Selecting the right real estate agent can be a difficult decision, but with my real estate expertise associated with home buying and home selling in Gilbert, Chandler, Tempe, Phoenix, Scottsdale, Queen Creek, and Maricopa and Pinal County, AZ, you can be sure you are receiving the best representation possible. 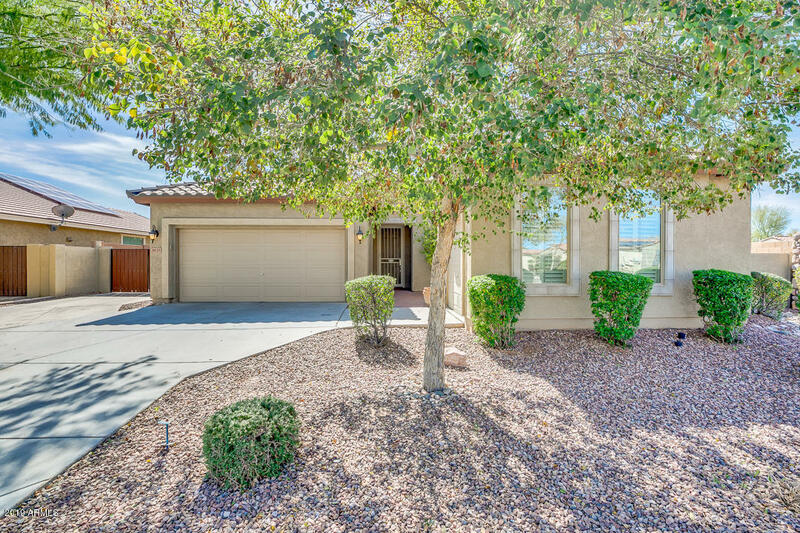 Thanks again for visiting, and please note that you can access the real estate site map for quick links to real estate and homes for sale as well as to find everything you’ll need to know about Chandler, Tempe, Phoenix, Scottsdale and Queen Creek, Maricopa and Pinal County, AZ real estate.